During a healing session the consciousness of the crystal(s) assist to release blockages, heal and realign the clients energetic system. Crystals have been used for healing and empowerment for thousands of years. 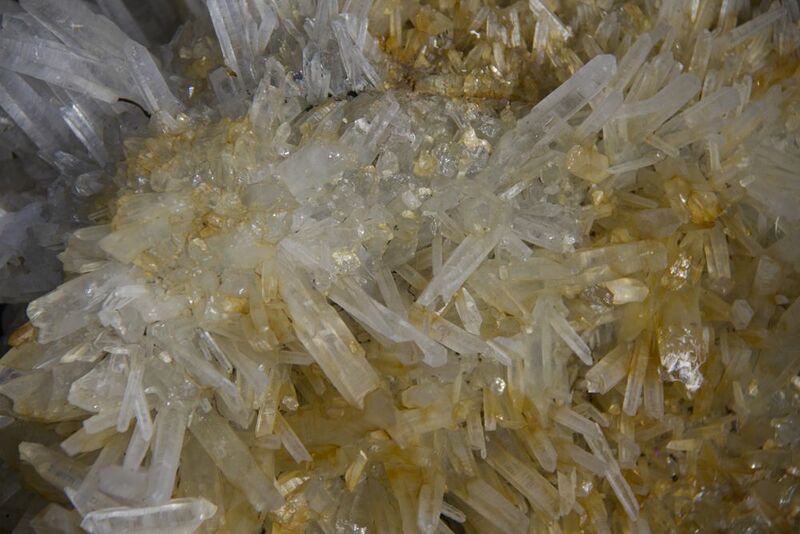 Peru also has a rich history of using crystals and rocks for their healing properties. With this modality we work with our crystal allies focusing on opening and healing the client’s energy field and may deal with physical, emotional, mental or spiritual challenges. During a Crystal Healing the crystals assist in holding the energy and bringing focused energy to the experience.